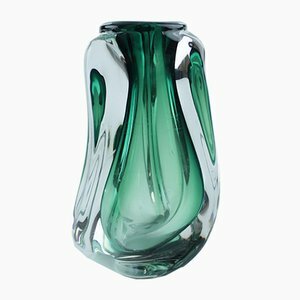 Born out of a passion for Italian design, Telma Vintage was established in 2000 after founder Telma Santos Lima moved to Milan. 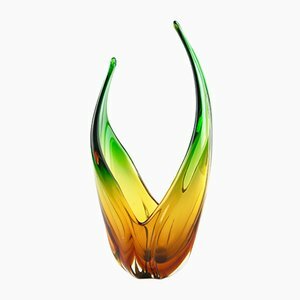 Santos' love of all things vintage originated whilst working in São Paulo, Brazil in the 1990s as a set and costume designer. 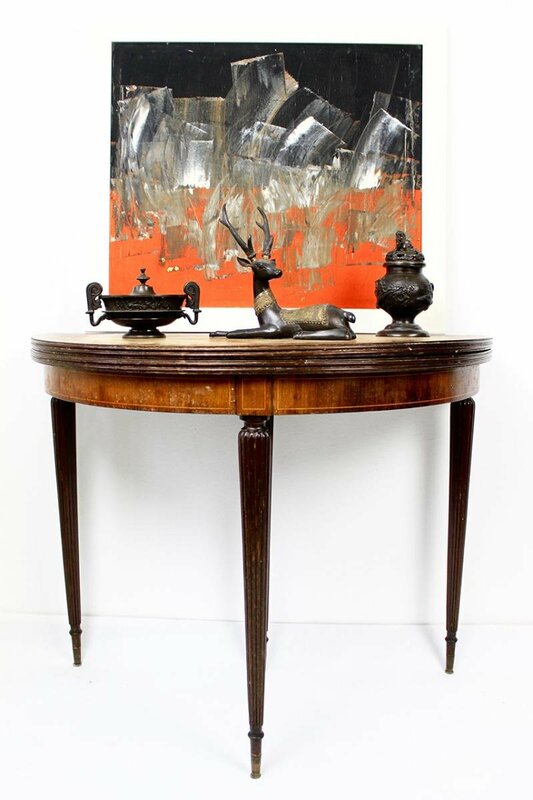 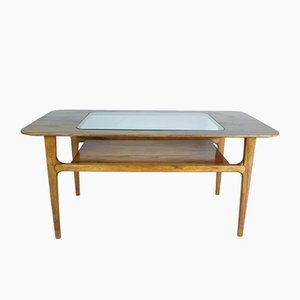 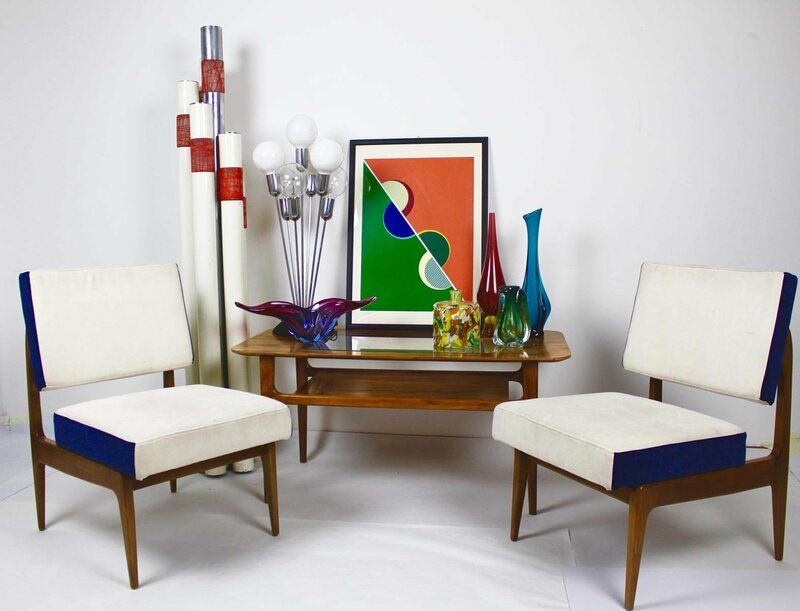 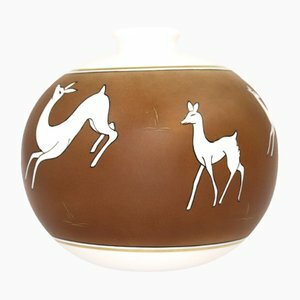 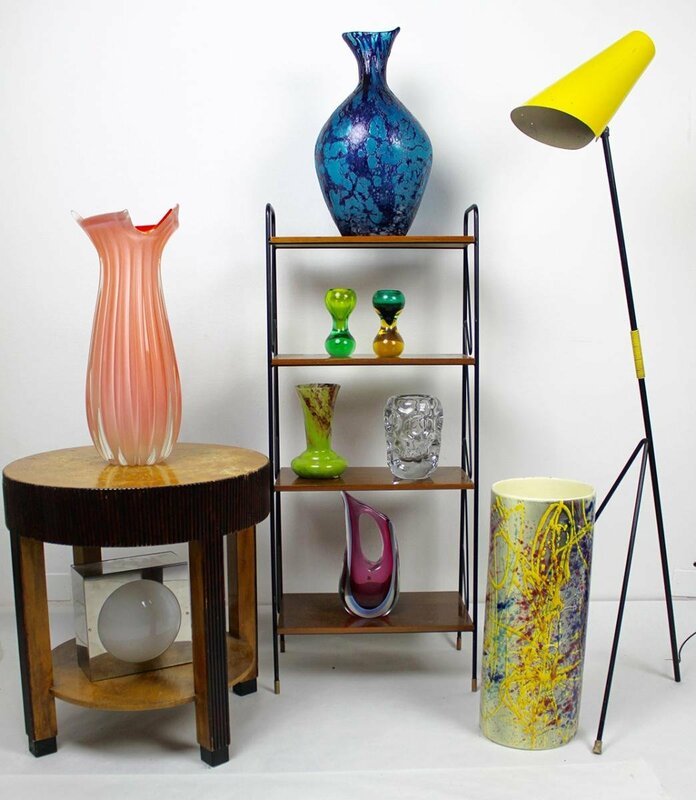 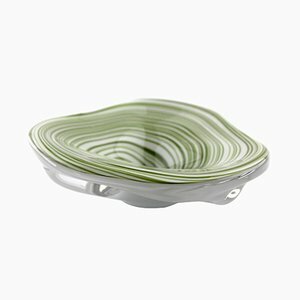 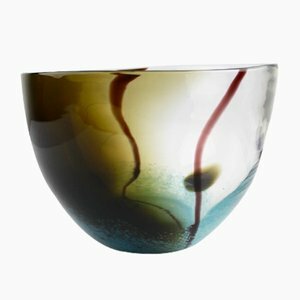 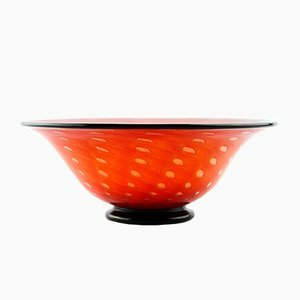 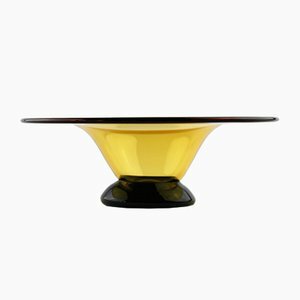 Today, the gallery specializes in furniture, lighting, and accessories, and focuses on various styles and periods from early 20th-century Modernism to post-war era design. 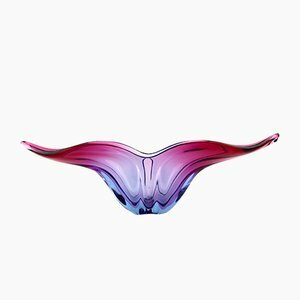 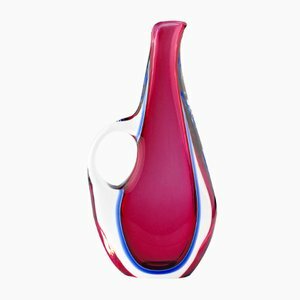 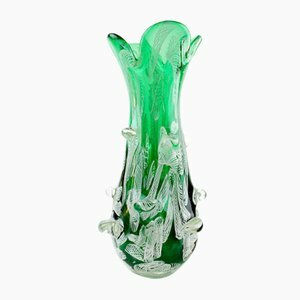 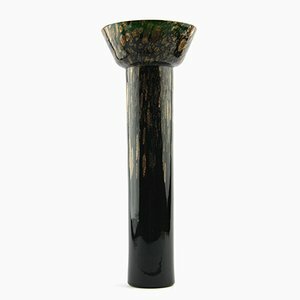 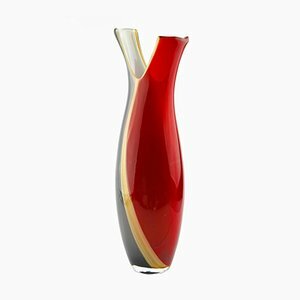 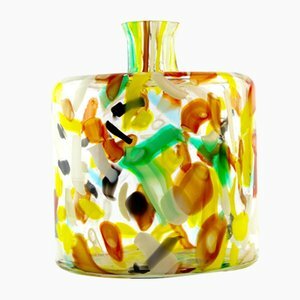 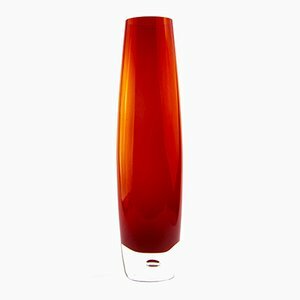 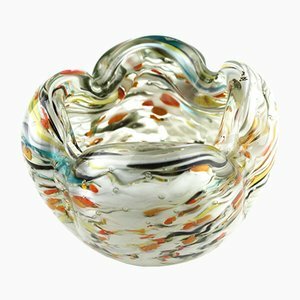 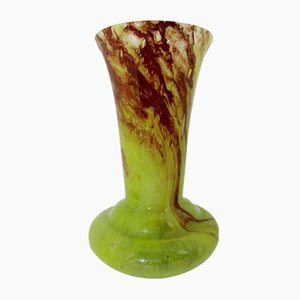 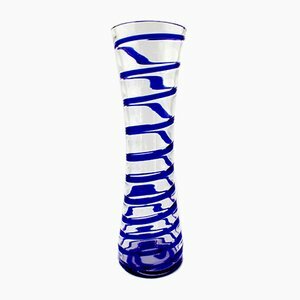 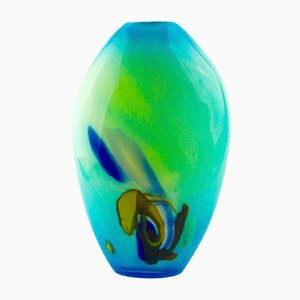 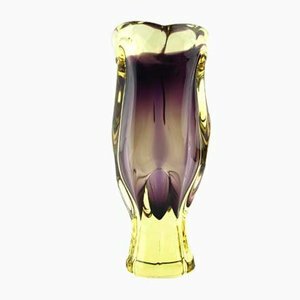 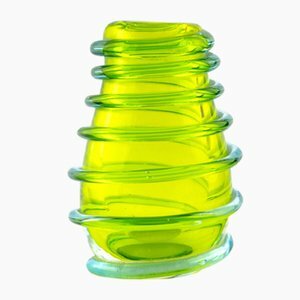 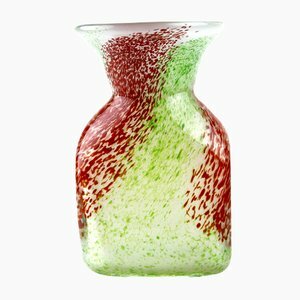 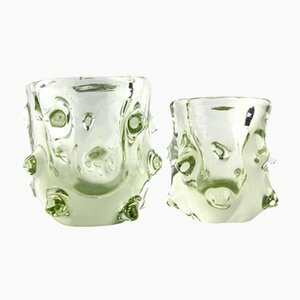 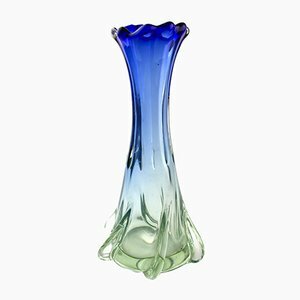 Vintage Murano Glass Vase from V. Nason & C.